The Aspen Pet Kitty Cave is the perfect gift for the cat that loves to hide! 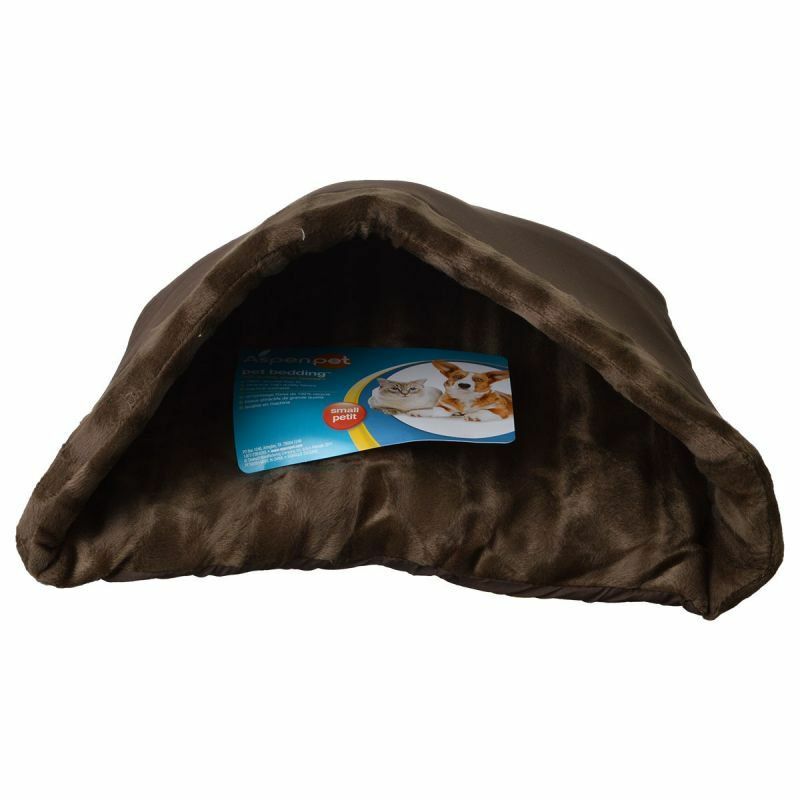 The soft and warm mink plush fabric will entice your pet to spend the night. Recycled polyester fiber fills the bottom with a cushion your cat will not be able to resist!